SAMM DEVELOPMENTS’ background began in the food industry in 1969. Operating under the various labels since 1984, the company processes a variety of fruits and vegetables into fruit juices, concentrated fruit and purees. Products are sold in glass bottles, plastic bottles and cardboard packages untouched by human hands. Ersu ensures that its products comply with international quality and standards and continually invests in new technologies. It obtained its “ISO 9001” certificate in 1999. 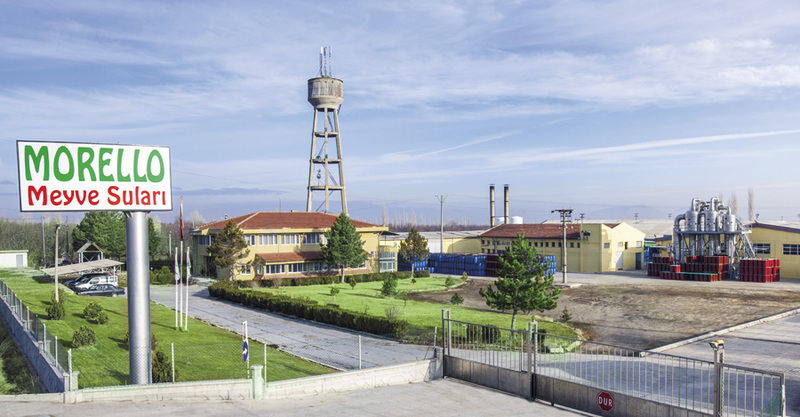 Ersu Plants, based in Ereğli, operates within a modern, 24,000 sq.metre facility. The Ersu Fruit Juice Factory is the only plant in Turkey that is capable of producing all sorts of fruit juice and concentrate; annually over 200,000 tons of fruit is processed in this factory,80% of which is exported. 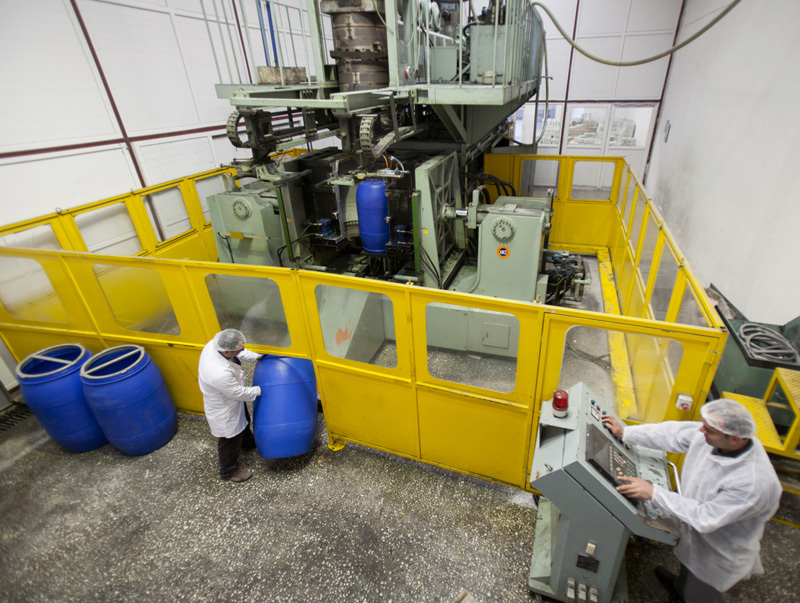 Aksu Plants started operating in Niğde in early 1998, producing plastic barrels for Ersu. It is a publicly incorporated company that was listed on the Istanbul Stock Exchange in 2000. Ersu facilitates strong domestic sales through its 9 regional directorates and over 110 franchises in Turkey. The company exports its products to virtually every point on the globe, from the USA to New Zealand, from Australia to Africa. Ersu has made significant contributions to the development and support of local agriculture through its contract-based model for the growing of tomatoes and carrots. These products are processed into tomato paste and concentrated carrots and are consequently sold to world markets. 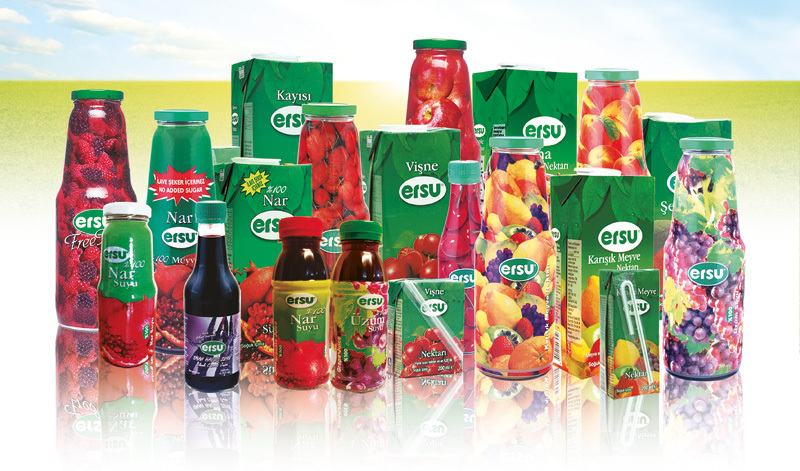 Ersu exports fruit juice technology, equipment and expertise to Europe, USA, Canada and Africa. It has built several modern turnkey plants in Iran, India and China and continues its works to establish new plants in growing markets. Ersu also exports private label productions. Ersu Meyve ve Gıda Sanayi A.Ş. Founded in 1988 in Antalya Korkuteli, Golden Fruit Juice and Food Industry Co. Inc. is the only plant in Turkey that holds a “tank form” / storage tank with 1200 ton capacity; 3500 ton seasonal apple production capacity; and an annual 30 million litre fruit juice filling capacity. 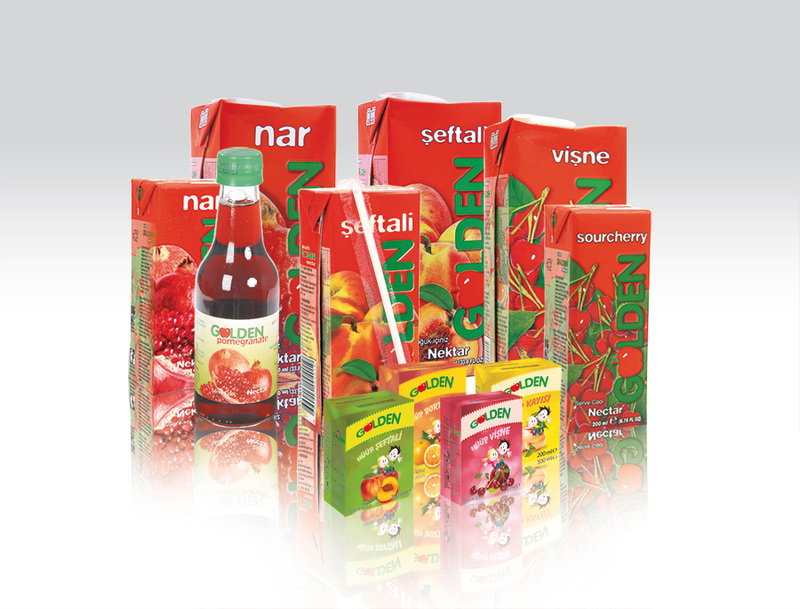 The company produces Turkish Golden apple product in 2 tetra-paks, single litre glass bottles and 1 ¼ litre glass bottles, offering a state-of-the-art filling line and cold storage. It is also the first firm in Turkey to use ultra- filtration technology. Golden is an in-demand brand that is exported to five continents globally. Golden Meyve Suyu ve Gıda San. A.Ş. 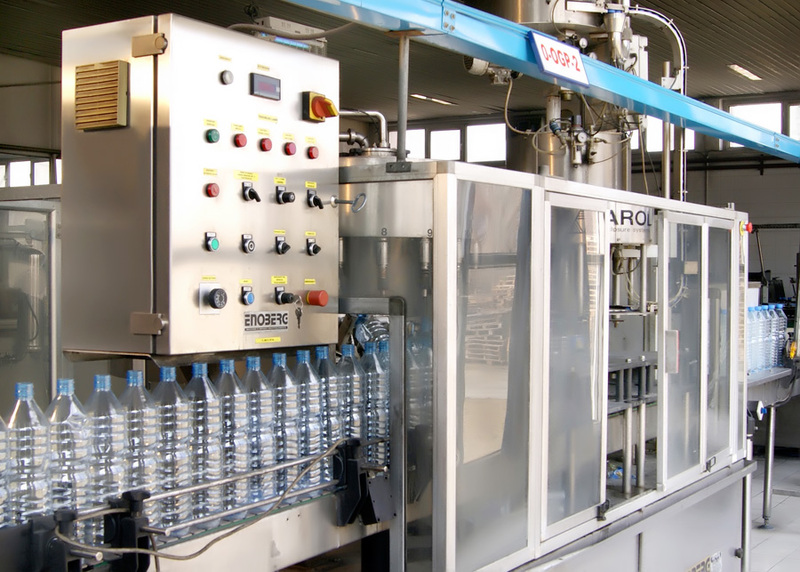 SAMM Developments operates the Ivriz Natural Spring Water plant; bottling pristine spring water from the Delimahmutlu Village located 45 km away from the plant at Eregli. Bottled water from this exceptional high tech facility is distributed through a large dealership network. The brand is recognized nationally as a premiere product. Located in the heart of Nigde, the prime apple-growing region of Hungary, AKSU is a leading processor and storage facility operated by SAMM Developments. Since 1998, AKSU has processed in excess of 25,000 tons of apples annuallyinto concentrated form within its 7000 square meter plant. 60% of the concentrated apple product is exported to Europe and the USA. Located in Derecine Town, home of the world-famous Morello sour cherries and other popular fruit, the Morello Factory is part of SAMM’s Golden Co. Inc. and has become the biggest producer in the region. All kinds of fruits ranging from sour cherries to black carrots, apples and plums are processed at Morello. Annually fifteen million litres of fruit juice is filled aseptically with a proprietary hot filling line into plastic packages of 250 cc, 500 cc and 1000 cc. SAMM operates Akplast, a state-of-the-art plastic barrel production company that produces 150,000 barrels annually. The barrels are produced in accordance with world standards, at international standard volume (220 l.), with absolute impermeability with their specially designed cap. Barrels are easy-to-clean with a smooth and seamless inner structure and wide opening. Their finished security locks and seal applications provide additional security. Barrels are reusable and can be stacked one on top of another. They are lightweight, suitable for outdoor storage, resistant to damage and corrosion, dye-free and rust-proof.